Only at LMI are you able to get this winning combination of affordability and high quality. 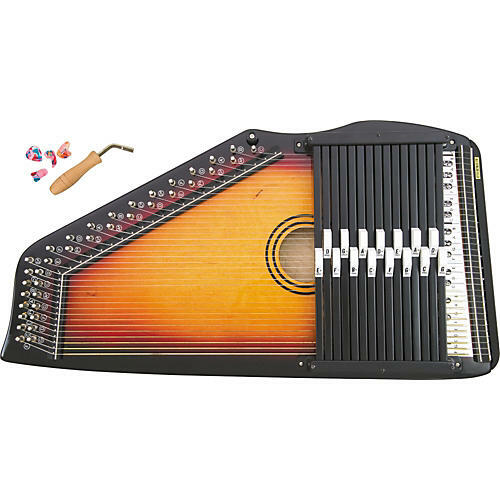 The LMI Autoharp plays in 7 keys and produces a beautiful sound. Includes tuning wrench. 15-chords.